SKU: SDS-360. 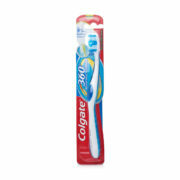 Categories: Colgate Manual Toothbrush, Manual Toothbrush. 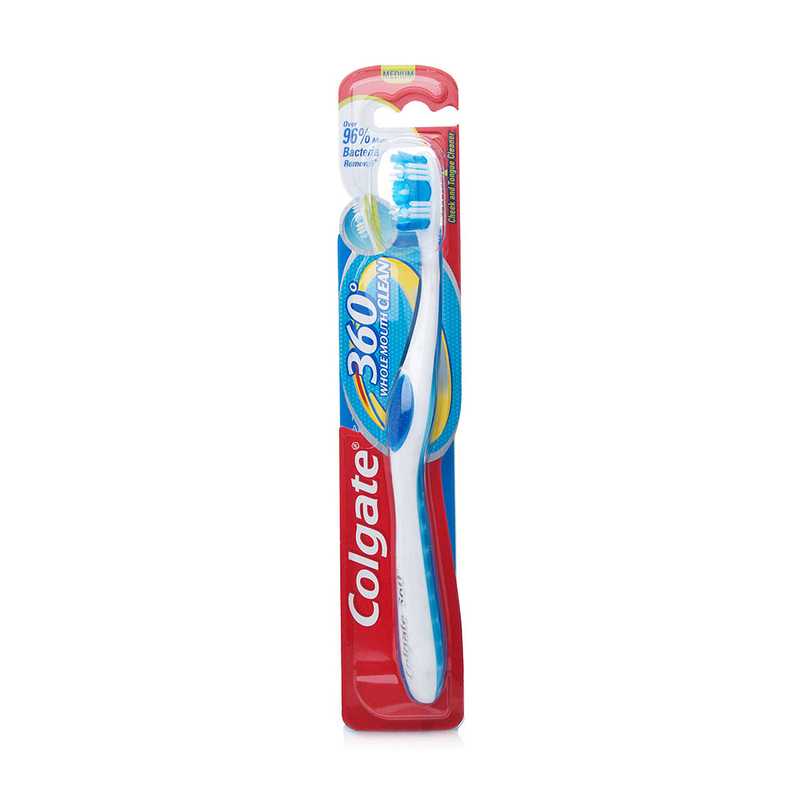 Features innovative bristle design for improved brushing.